i’ll check it out. thanks. 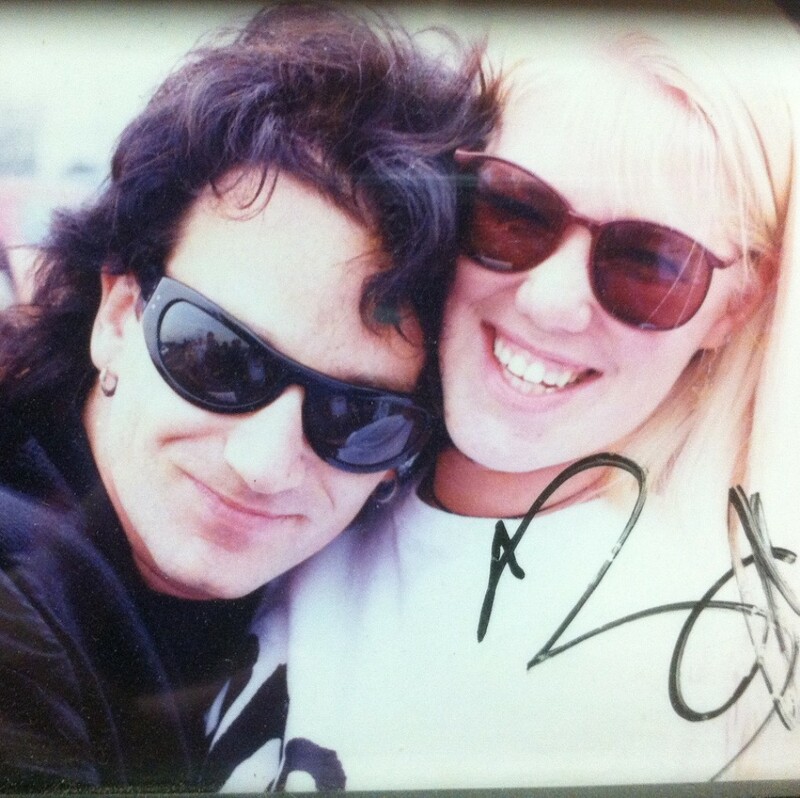 did you see my bono post yesterday? Larry’s my favorite too! I had a huge crush on him in high school. Come to think of it, I still do! 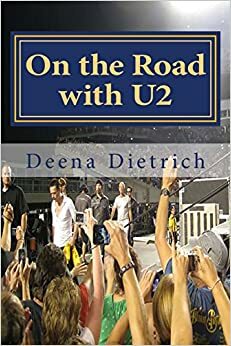 😉 My favorite U2 song is Love Rescue Me on the Rattle & Hum album. It’s a shame it never got any air time…too long of a song, I s’pose. Thanks for taking me on a trip down Memory Lane! you should read on – there are many more larry stories. thanks for stopping by! btw, they played a bit of Love Rescue Me at the SLC 360 show in 2011. joshua tree / rattle hum is my favorite.